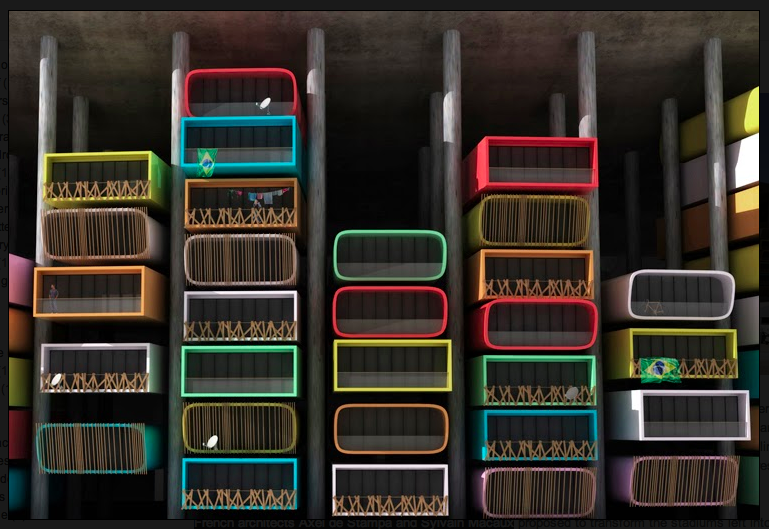 Two French architects, Axel de Stampa and Sylvain Macaux, came up with this nutty idea to make the stadiums built for the world into apartment housing. 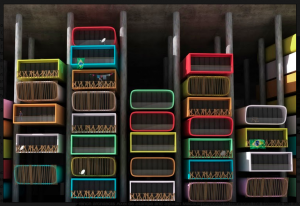 Sort of like PEZ candies, the units would slip into the huge stadium ring and people could live there, avoiding the usual situation where the stadiums remain empty and unused. Which is even more nutty because Brazil spent a HUGE amount of money to build them and they are pretty useless after the World Cup and the upcoming Olympics. the project is called Casa Futebol and the idea is to stack modular units in the spaces around the arena. The arena can still be used for Futebol and it would be sort of wild to live there during the games. Here is an article about the proposed project that has more facts and photos. Crafty Kids can Make Furniture NOW!